Gauleyfest is the largest paddling festival in North America. 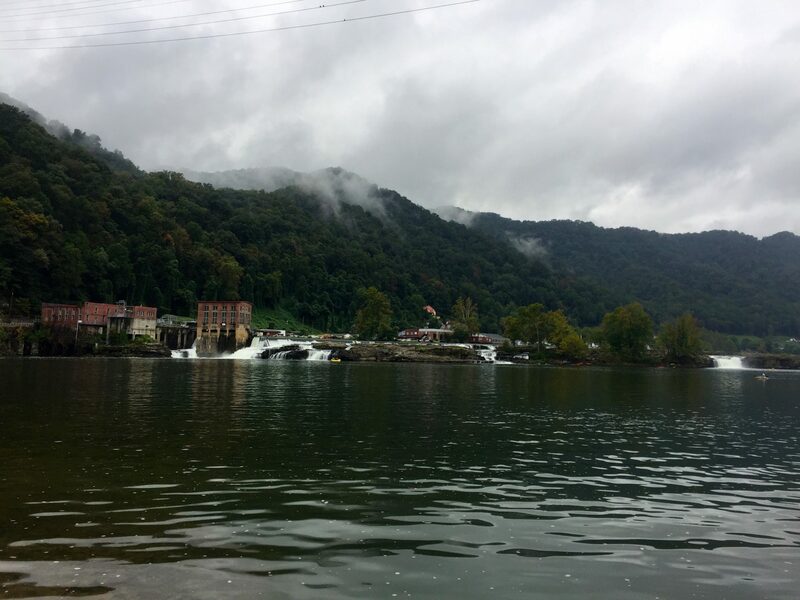 It is held in mid-September in the town of Summersville, West Virginia and is THE main fundraiser for American Whitewater Association (AWA) each year. Picture you and 4000 of your closest friends converging on a small town and a fabulous river for 3 days of kayaking…. it is definitely a party scene. 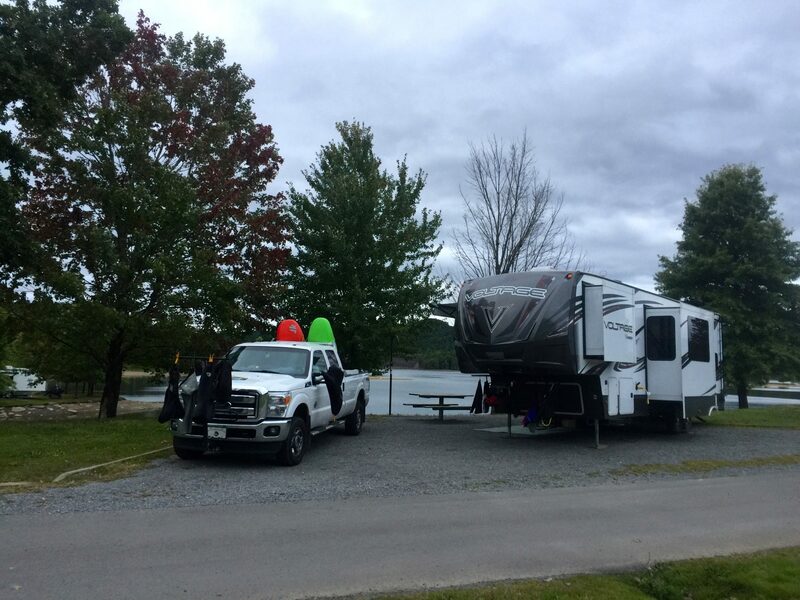 1) Stay at the BattleRun Army Core of Engineers Campground instead of on the festival grounds – it is right on Summersville Lake just above the damn, 5 minutes to the river put-in, very clean and QUIET! We got into Summersville a few days early and enjoyed just hanging out at the campground, riding our bikes on the trails and playing in the lake with our kayaks and SUP. It costs $30 per night for a full service RV site or $20 per night for a tent site and has bathrooms, showers and laundry on site. If camping isn’t your thing there is a Hampton Inn a block away from the festival grounds. 2) Check out the Gauleyfest Facebook page to learn about the events and to hook up with other paddlers that have similar interests. 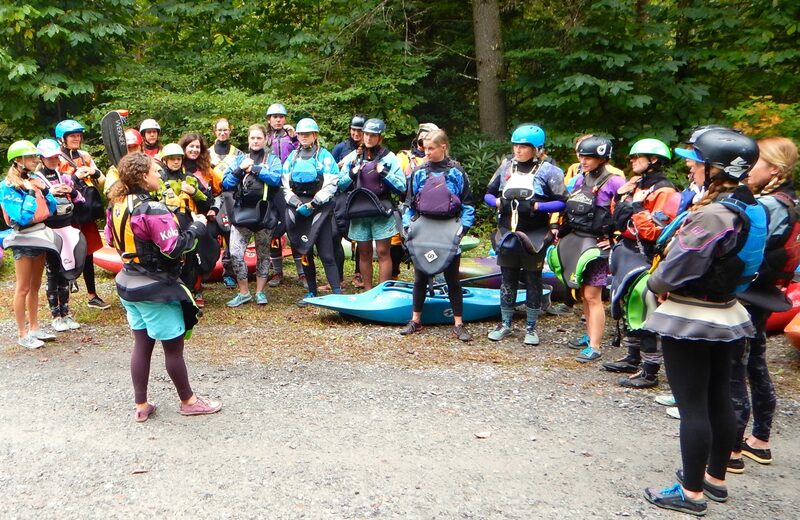 We ended up joining Anna Levesque’s “Ladies on the Lower” to run the Lower Gauley on the Friday and it was a wonderful introduction to the river. There were a wide range of skill levels and many people that were running the Gauley for the first time. On Saturday Hunter participated in a Keeners run down the Upper Gauley with Stephen Wright and Clay Wright, which was a fabulous way to run that section for the first time. A number of people connected before Gauleyfest to arrange to run either the Lower Gauley or the New River if they weren’t sure they were up to paddling the Upper Gauley. 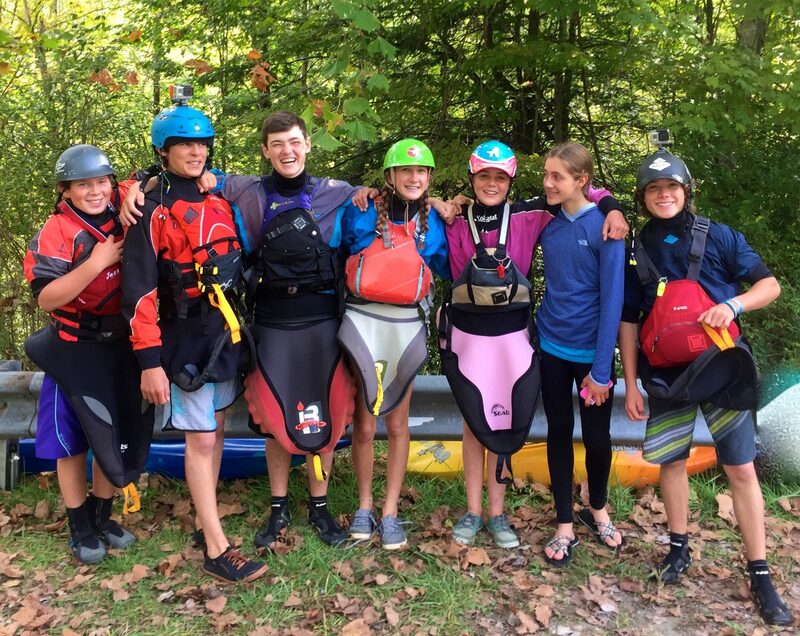 This year there was also a new local event on the Thursday called the Kanawaha Falls Festival, which brought attention to another fun paddling and playing area near the Gauley Gorge. 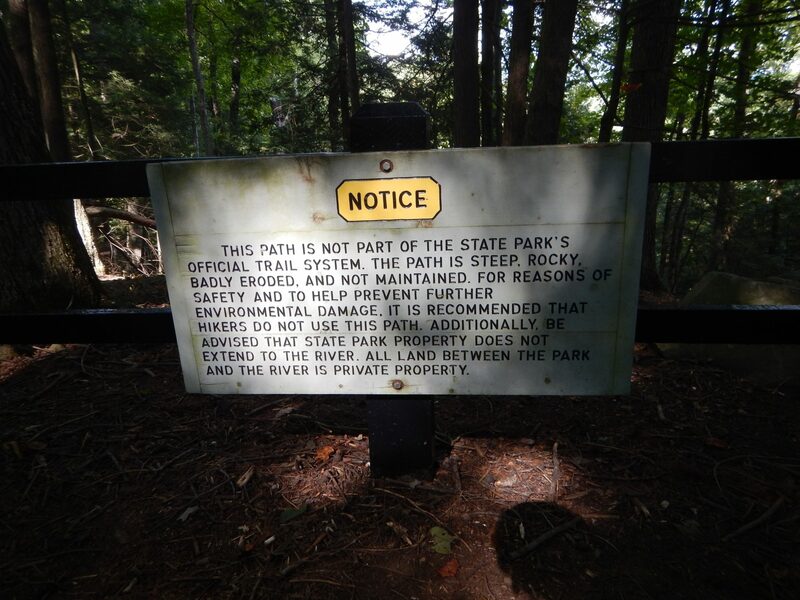 3) Hike in to see key sections of the Upper Gauley – this is perfect for those that just want to watch the fun. The crowd at Pillow Rock is great family entertainment and allows those that aren’t paddling the Upper Gauley to get a sense of what the river is like and to cheer on their family member! The hike to Pillow Rock starts from the Carnifex Ferry Battle Park, which is about 5 minutes down the road from the put-in. You want to head there pretty quickly once you drop your paddlers off as it will take 20-30 minutes to complete the hike. You can also hike in to see Sweet’s Falls from the Woods Ferry takeout. Go to the very bottom beach area and then follow a road that runs upstream. 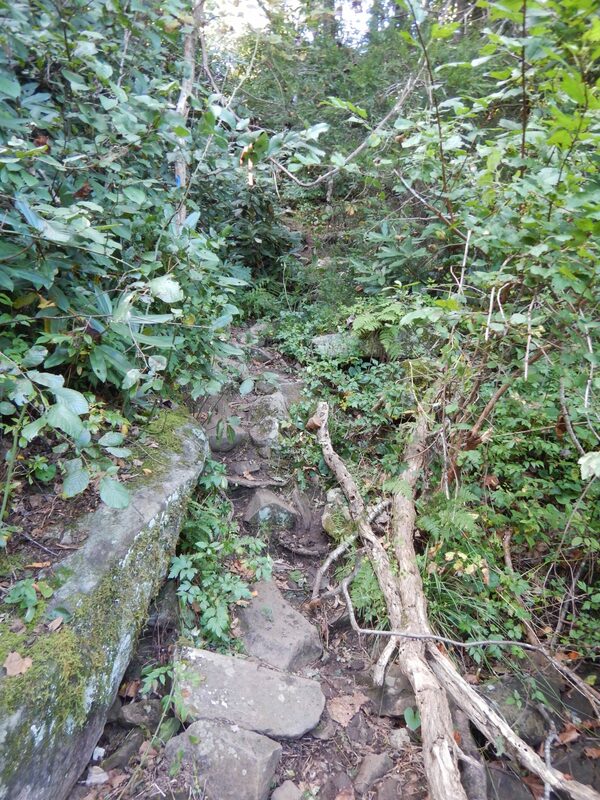 It is about a mile of easy hiking. 4) Stop by the Festival grounds on either Friday or Saturday evening – there are some great deals to be had with the vendors that are there. Many sell off their seconds or slightly damaged items and year end stock at great discounts. You can also find some yummy food vendors with something to meet everyone’s needs. There is a fee for Adults and dogs to enter the festival while kids 16 and under are free. All entry fees go to American Whitewater so it’s for a good cause. You can also go to the AWA tent while at the festival and sign up for a membership and get a great swag bag of goodies! Saturday night is when Jackson does their legendary hat giveaway that results in a free boat so if you have to chose between Friday and Saturday – pick Saturday! Think of yourself as Cinderella and aim to catch your magic coach out by no later than 11pm as that is when things start to wind up – the live music gets louder and the drinking kicks into high gear. 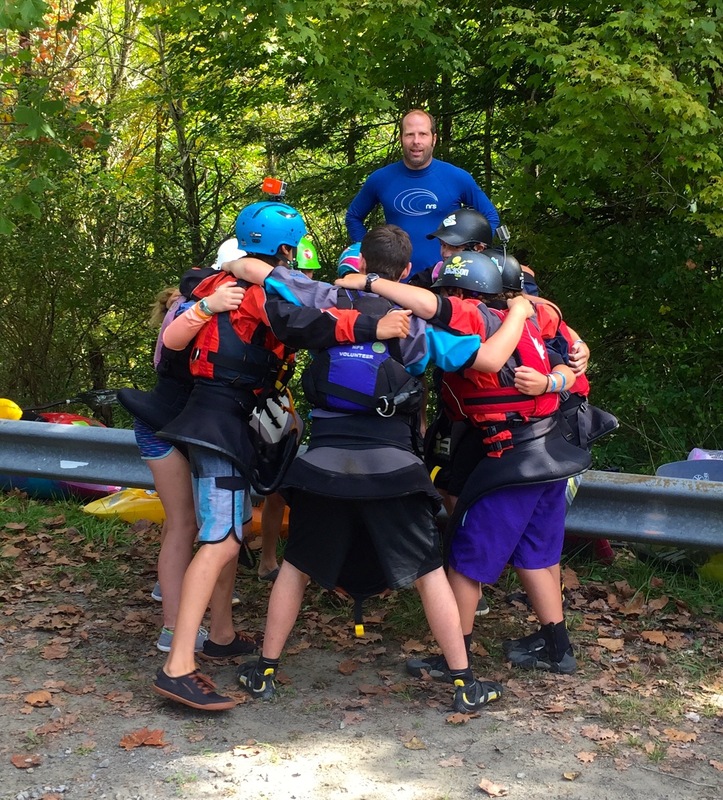 5) Connect with Friends – our Gauleyfest experience this year was a big success because we were able to connect with friends and share a fun time on the river. Tap into your local paddling community to see who is going, rally your Facebook contacts to get a gang interested and convince them to bring their families so there are lots of people to play with. We also met a number of new friends at the event, either on the river or at the festival grounds, and this expanded our paddling network for other regions. With respect to paddling on the river with 4000 of your closest friends, the best advice I heard was from Clay Wright – look people in the eye, be confident, take your window and go with conviction! This was a great recap! 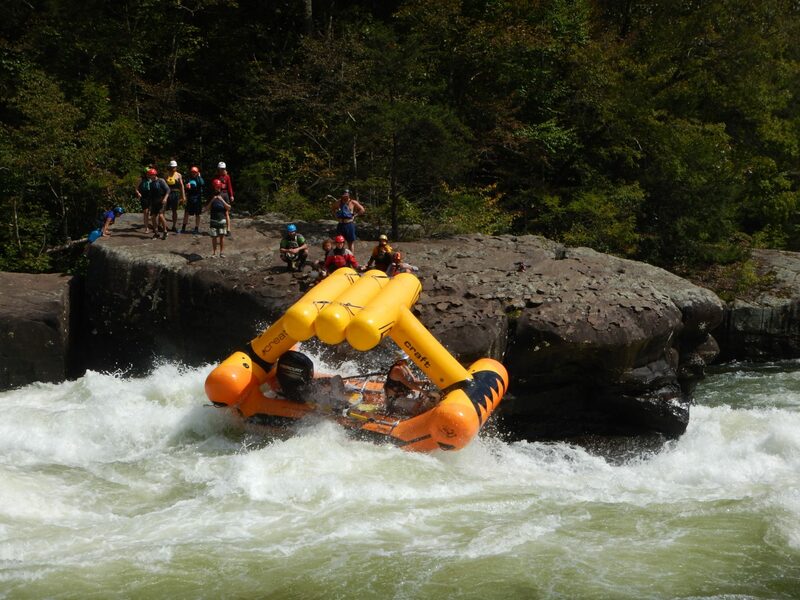 I’ve always wanted to go to Gauley Fest but thought it would be a little over-the-top for me. Making plans for next year!